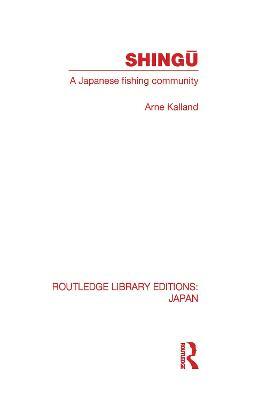 When originally published this was the first comprehensive account in English of the history of Japanese whaling, showing how it has given rise to a particular culture. 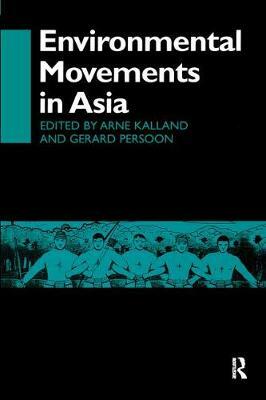 The volume discusses what happens when that culture is threatened. 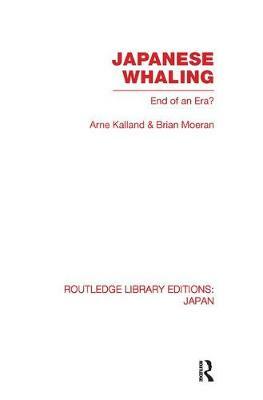 At the same time as explaining the work organization of those involved in whaling, the role of whaling companies in local and national economies, and the role of the whale in the establishment and maintenance of local community identity (ritual, food, gift-giving), the authors address the wider political and so-called "environmental" issues surrounding whaling in general, and Japanese whaling in particular. 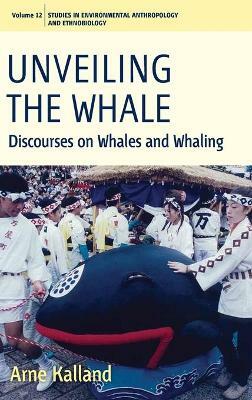 Buy Japanese Whaling? 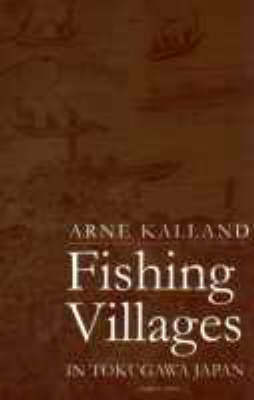 by Arne Kalland from Australia's Online Independent Bookstore, Boomerang Books.